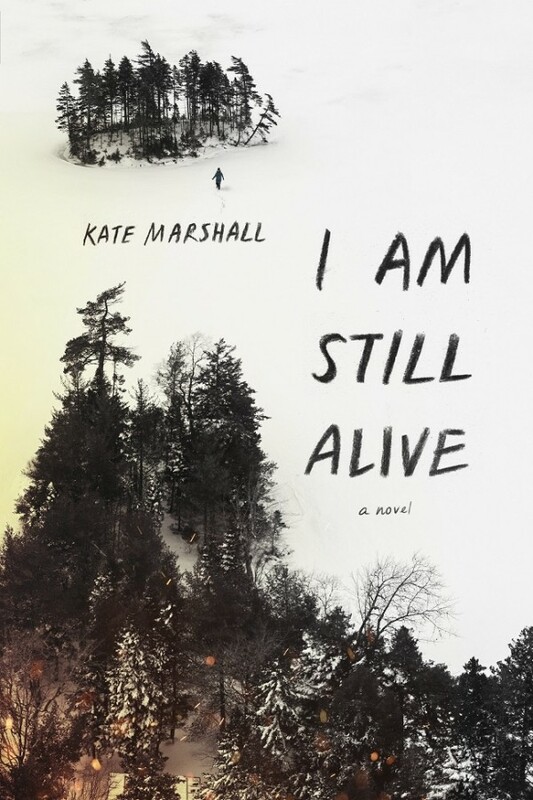 The moment I saw the cover for I AM STILL ALIVE, I was in love. The team at Viking Children’s did a fantastic job of capturing the stark landscape and the overwhelming isolation that Jess faces. The expanse of ice and the bloom of fire hint at danger, and I love that the text looks like something defiantly written with a burnt bit of charcoal. I couldn’t be happier with what Viking came up with! Build shelter. Find water. Make fire. Seek revenge. Kate Marshall starting writing before she could hold a pen properly, and never stopped. She lives in the Pacific Northwest with a chaotic menagerie of pets and family members, and ventures out in the summer to kayak and camp along the Puget Sound. Visit her online at katemarshallbooks.com. One winner will receive a signed galley of I AM STILL ALIVE, when available. I was intrigued before I even read the synopsis! The cover is gorgeous. The synopsis sounds very interesting. The cover and synopsis convey the bleakness and desperation of surviving in the winter. The cover seems kind of creepy and the story sounds thrilling.